Good ideas become great when they bring money! We are generators and builders of great ideas, who will make your business successful! 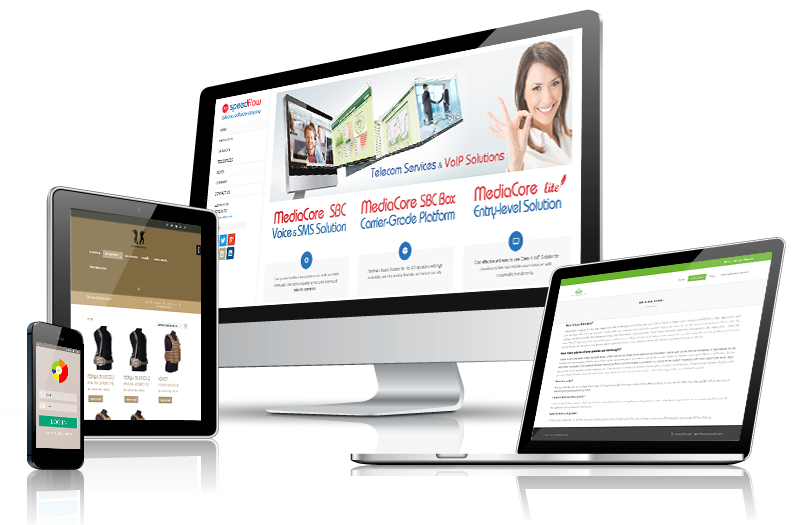 We offer effective software solutions and web services, result of the work of our big team. We are engineers, developers, designers, marketers, copywriters – all under one roof! We do not outsource our projects, which guarantees uncompromised quality, high execution speed, good communication and strategical approach. No matter how big your business is – our experienced team will respond creatively to your brief – from customized software development to website creation, App development or social media ad campaigns. Outside the box thinking with personalized approach. Full range of web services and digital solutions for your brand! We have more than 150 experts in 10 countries. This gives us a different business perspective. We are professionals from different areas of expertise and will complete your project precisely and in time. With more than 13 years of experience on the market, we have worked with more than 1 000 clients from 5 continents. Our comprehensive knowledge gives you the convenience and guarantee that one partner will complete all your web and software products. is a tool for innovation. Оur experienced team will help you achieve your goals and grow your business!